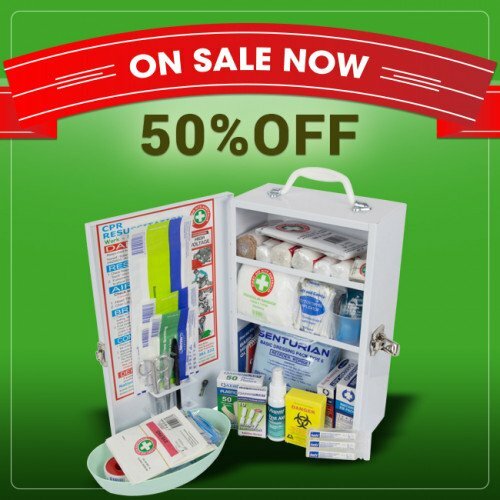 Our K909 Education and Care Service Compliant First Aid Kit ensures that you are covered for classroom sizes up to 60 children. 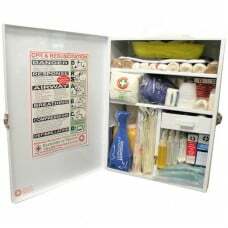 Our range of Childcare, School and University First Aid Kits have been designed to comply with the Education and Care Services National Regulations, Sep 2011. 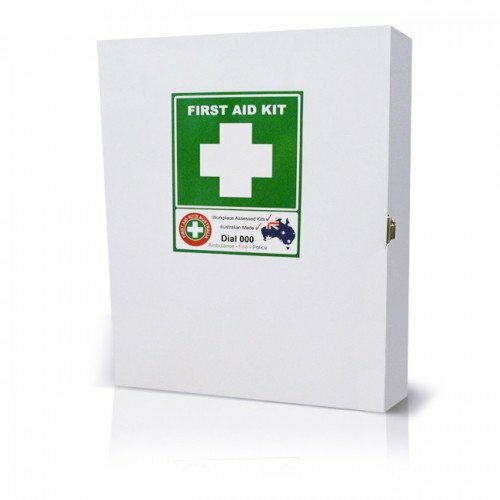 We recommend that each classroom has at least one first aid kit and the K909 or K1009 be used for the first aid room. This is a large kit for a large classroom. Think about an emergency backpack for your classoom that you can grab quickly and run out with if you have an emergency evacuation. 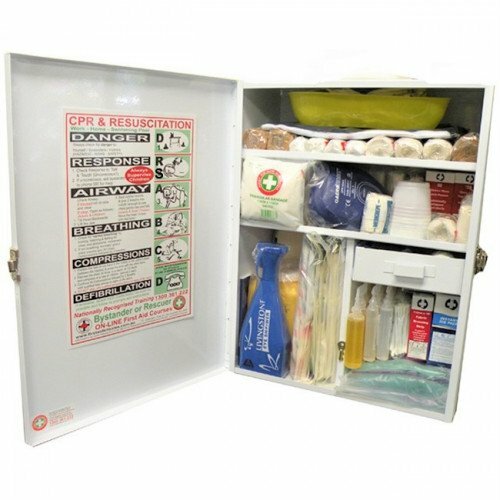 You may require an AED, a grab bag and a large first aid kit but do not forget about portable fire fighting equipment. This is may just be the missing piece in your risk management puzzle.